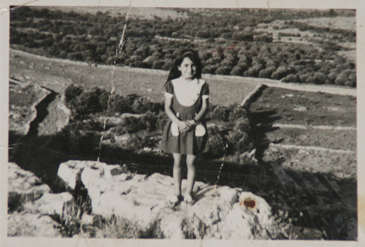 At 14, my grandmother’s sister disappeared from her home in Israel. Years later, she started sending my family letters with a desperate plea for contact, written from a refugee camp where she lived as an Arab. My family chose to turn their backs. I discovered her letters after my grandmother died and set out on an emotional quest to uncover the past and to reveal the story of my torn up family. Noa Ben Hagai, Director. 75 min., Israel 2009, Hebrew and Arabicþþþ, color, Digital Beta. Nominee Best Documentary Film, Israeli Film Academy Awards 2010, Israel. Best Asian Documentary Award Shanghai TV Festival -Magnolia Award for Best Asian Documentary, China, June 2010. Official Selection UKJFF, UK, November 2010. Official Selection , Boston Jewish Film Festival, USA, November 2010. Official Selection , Sardinia International Ethnographic Film Festival, Italy, September 2010. 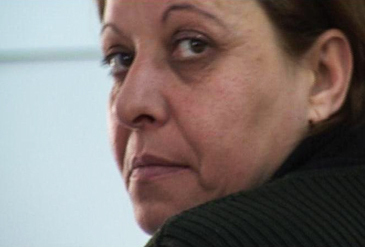 Best Documentary Award , The International Women’s Film Festival, Israel, September 2010. Official Selection , Palm Beach Jewish Film Festival, USA, December 2010. Official Selection , Jewish Film Festival Amsterdam, The Netherlands, October 2010. Official Selection , RIDM – Rencontres internationales du documentaire de Montréal, Canada, November 2010. In Competition , 32nd International Mediterranean FF in Montpellie, France, October 2010. The Second Authority for T.V & Radio – Channel 2, Israel. Cinema Project, The Rabinovich Foundation for the Arts, Israel. The Marc Rich Foundation for Education, Culture and Welfare, Israel. Noa Ben Hagai Graduated in 2004 from the Sam Spiegel Film & Television School – Jerusalem and Completed her M.F.A in Film &Television studies at the Tel Aviv University in 2009. 2005-2010 Director of “Einstein in the Holy Land” – a film following the journey of Albert Einstein’s through his journal entries of his trip in the Holy Land; 50min documentary for Channel 1 – Israel. 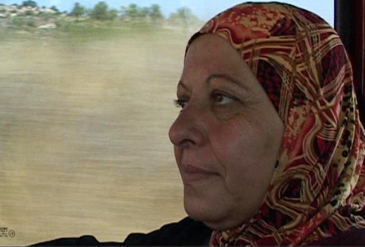 2004- Co-Director & Editor of “Post Cards from Home” – a personal narrative of youth in the city of Ramla; 10 episodes documentary series for Channel 2 – Israel. 2003- Director, Producer & Editor of “Brave Land” (graduation film) – a personal journey to Cuba; 50min documentary for Channel 2 – Israel. 2002- Editor of the Cannes film Festival third place winner at Cin’foundation, “Questions of a Dead Worker”, as well as the award winning film “A Different War”.